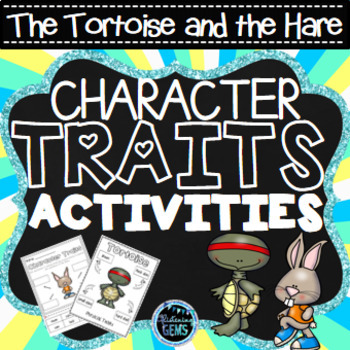 Want fun and engaging activities for reviewing character traits for the Aesop's Fable, The Tortoise and the Hare. 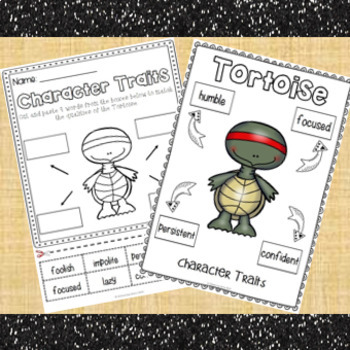 These Aesop Fable activities include no prep cut and paste worksheets, writing activities, wanted posters, roll a die game and anchor charts, which provides students with additional practice to review character traits and physical traits of the Tortoise and the Hare. 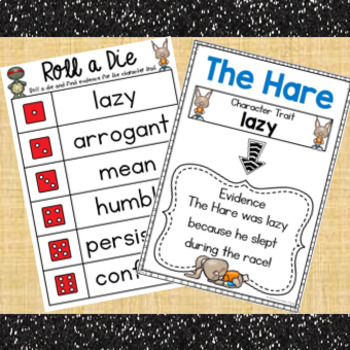 The Tortoise and the Hare activities will also provide students with the opportunity to find evidence in the text to support the character traits listed in the roll a die game. This resource caters for US, Australian & British Spelling. Please see the preview before purchasing to get a further insight into what this package entails. 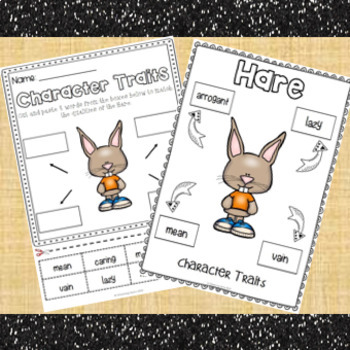 Click here and like my Facebook page for regular updates on freebies, sales and teaching ideas!